In good news this week, The US Fish and Wildlife Service announced yesterday that they will now regulate the trade of captive “generic” tigers in the US under the same rules that apply to their Endangered Species Act (ESA) listed cousins in the wild. So this is an important ruling. Until now there has been no way to regulate or track these big cats. Being of mixed or unknown genetic origin, meant that until this loophole was closed, the tigers were not protected or regulated by the Endangered Species Act. 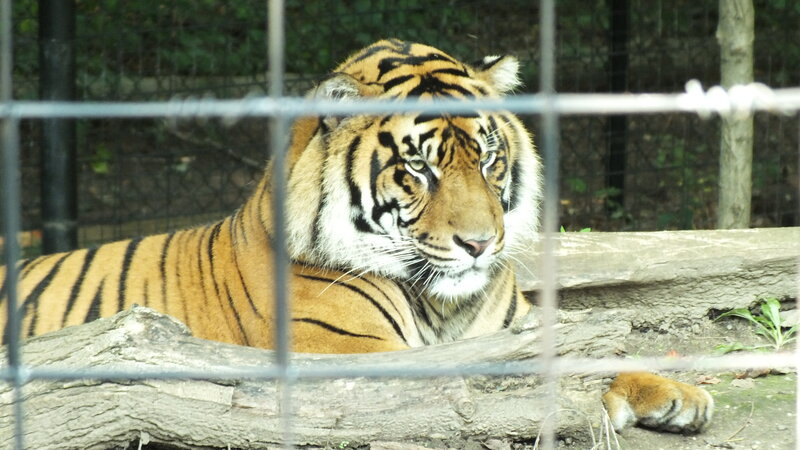 Over the past several years, the U.S. House and Senate have introduced the Big Cat Public Safety Act, which would end all public ownership of tigers and other big cats outside of zoos. The act, which would supersede the current patchwork of ineffective state laws, has never gotten as far as a vote. Hopefully that won’t take another half-decade to get that far. Why is that important? Because, as I have written before, the potential danger that comes with individuals and small unregulated zoos owning these dangerous animals is enormous. It’s not safe for owners, visitors, neighbors and for the cats themselves. For more on that, see my post here: It Takes a Village to Raise a Tiger. Canada too suffers from a lack of regulation — a topic I have blogged on before as well. In Ontario there are between 250 and 500 large cats in private homes and roadside zoos. They are unregulated, undocumented, and there are no reporting requirements. So unless your city has a specific bylaw against owning exotic or dangerous animals, you could have a tiger living next door. So kudos to the USFWS for taking the first step. Let’s hope Canada follows suit. For a copy of the final USFWS rule, go to http://www.fws.gov/policy/frsystem/default.cfm and click on 2016 Final Rules for Endangered and Threatened Wildlife and Plants. USFWS: Tigers : Conservation information and laws protecting tigers worldwide. NextSweetfern Update: We’re Selling Sunshine!